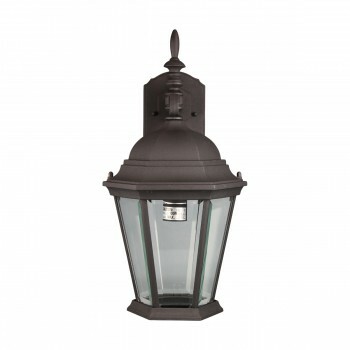 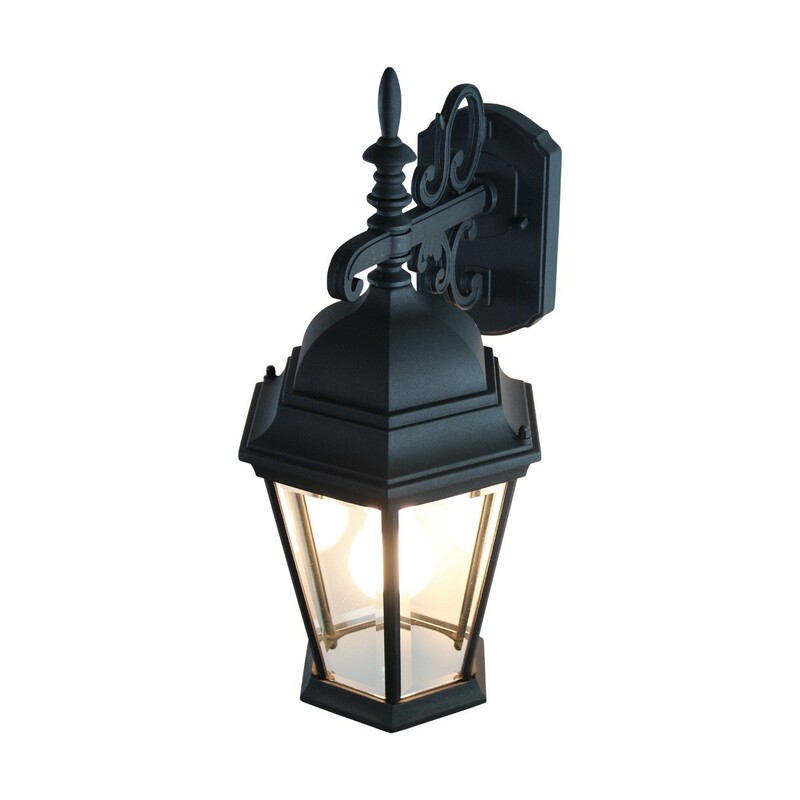 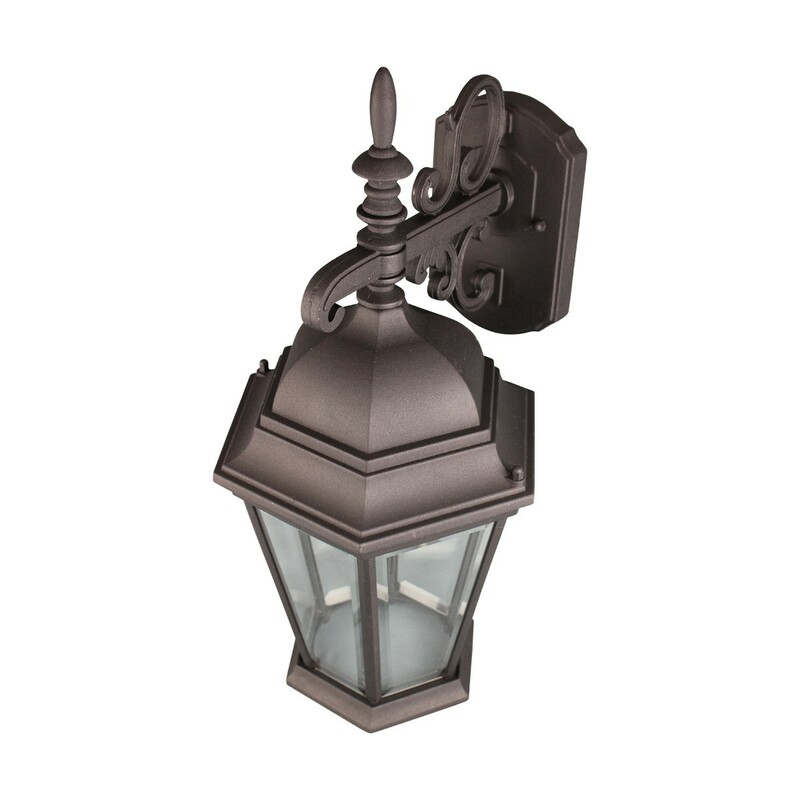 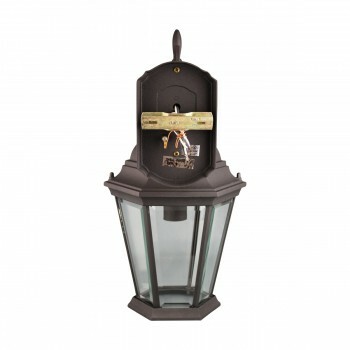 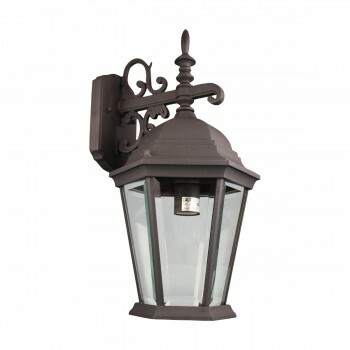 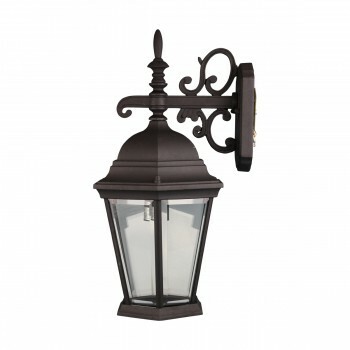 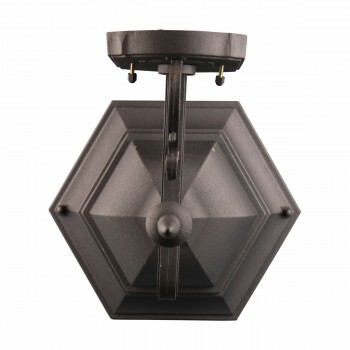 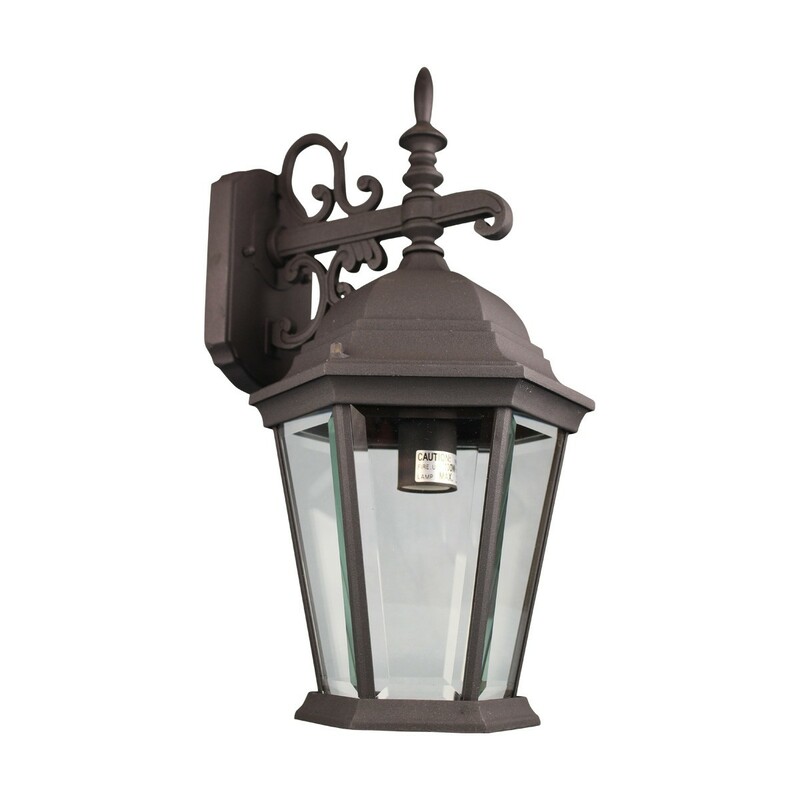 This tapered lantern is cast aluminum with matte black. 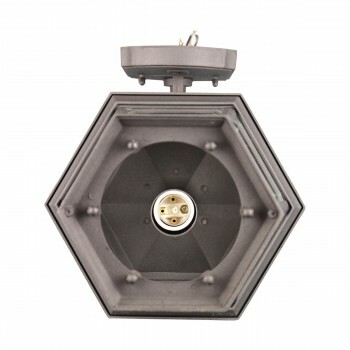 Thsi measures 19" high with a projection of 11". 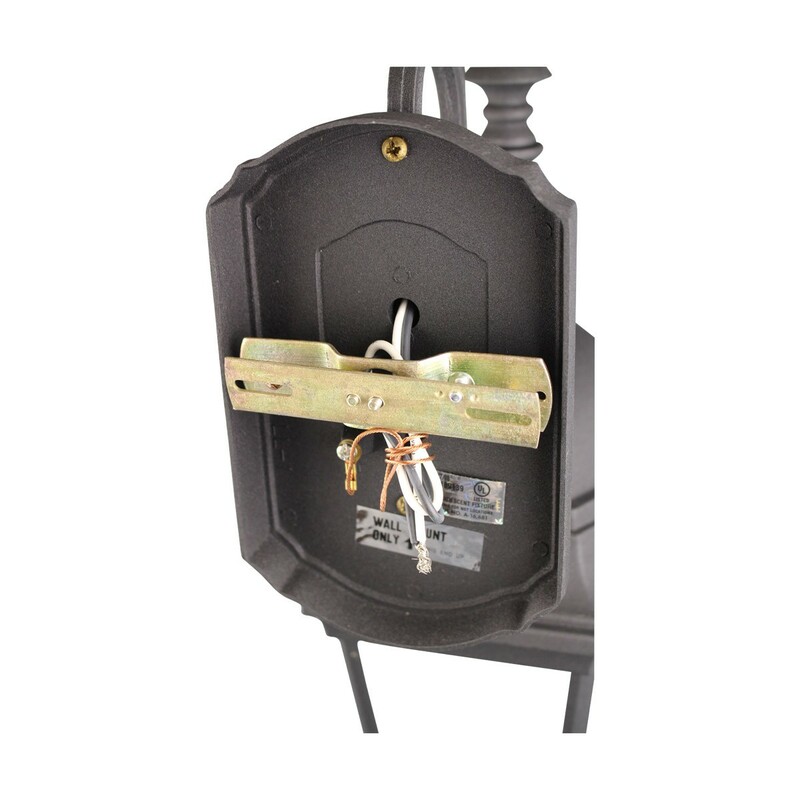 The backplate measures 7" x 4 1/2" and has an open bottom.